Community Base Addons - Required for STUI, PE_ASR_AI, Achilles, Others. MRB Voice Stop - Makes the AI less chatty. 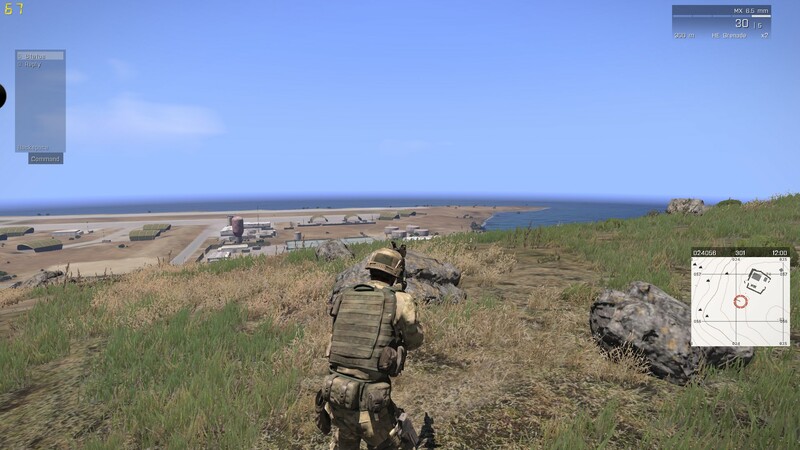 Pooters Enhanced ASR AI - Required if you want to be Zeus for one of our Zeus missions. Achilles - More tools for Zeus. Last edited by audiox on Sun Sep 17, 2017 4:15 pm, edited 11 times in total.